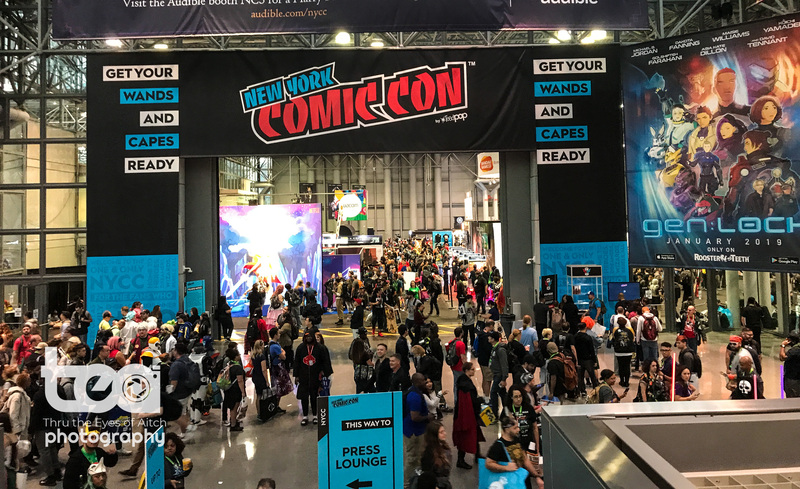 New York Comic Con and it’s back to the real world. Even if you go for the entire four days, you will never ever see it all and that includes the cosplay. From the mundane to the jaw dropping, there is something here for everyone. NYCC has what you are looking for when it comes to cosplays. Wow! I can never get over all the amazing cosplays and the dedication and talent of these cosplayers. These are amazing photos!